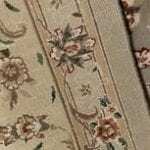 All of these rugs are investments that will last a lifetime if cleaned and maintained by professionals who possess the know how for each of above mentioned rugs. Being a third generation in the rug cleaning and repairing business we are the only source you can trust your valuable investments. 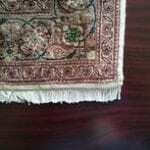 We are a full service rug cleaning and repairing company and provide pickup and delivery service to greater Los Angeles area. 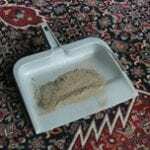 When we clean area rugs and oriental rugs, we don’t simply brush the dirt off the surfaces. 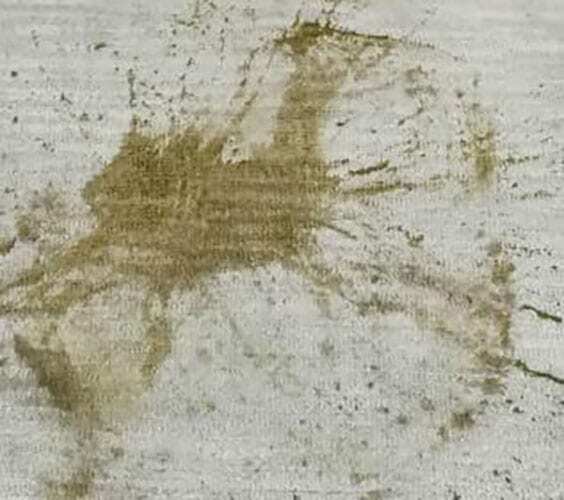 We effectively eliminate stains and odors that are hard to remove, especially those from pet urine. Our comprehensive area rug cleaning process involves performing dye testing, dusting, treating stains and odors, and more. We pay attention to every detail and deliver our services with care and precision. Your comfort and safety is important to us. That’s why we use environmentally safe products for cleaning all area rugs. 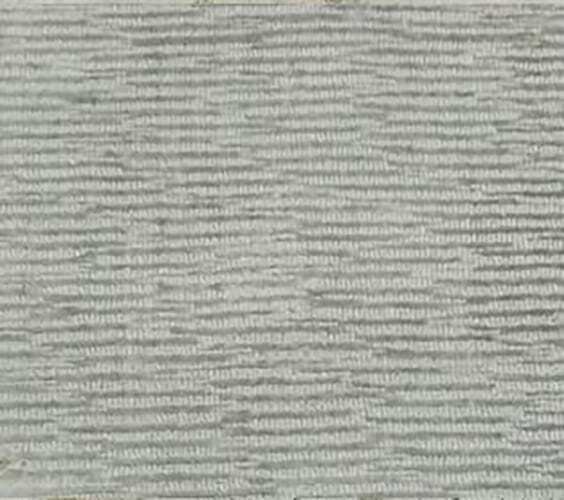 Our company invested in state-of-the-art equipment that is capable of extracting 95% of the moisture from your rug and all the dirt and grime along with it. This also helps reduce the drying time. Once the water extraction is complete, we will dry your rug in our heat chamber. 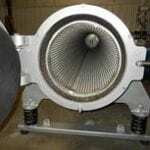 This process prevents the growth of mold and removes foul odors. 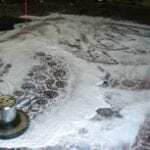 Proper rug cleaning starts with dusting, which we consider as the most important step in the entire procedure. We use our rug dusting machine to vigorously dust the rugs before they go through the rest of the cleaning process. 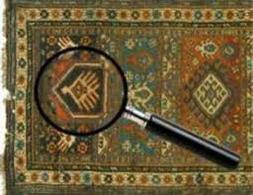 Our industry-certified technicians only use biodegradable shampoo to clean your valuable rugs. This helps ensure that your family’s health is not harmed. We use innovative equipment to rinse off the dissolved dirt and remove 95% of the moisture from the rug. 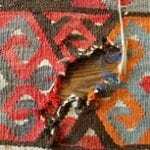 Fixing any damaged part of your rug as soon as possible can help you save money in the long run. Take your rug to us so we can address the issue. Not only will your rug last longer, but you will also avoid costlier repairs in the future. If the serged edges of your rug have come undone, our artisans can replace them. Count on us to meticulously do the serging to prevent the edges from unraveling and further enhance your rug’s beauty. Every rug will need some fringe work to be done on it after it’s been used for years. Our team can repair or replace any type of fringe and make your rug look new again. Before selling or purchasing a rug, we recommend that you find out its value, origin, and age. We offer expert and unbiased appraisals that are accepted by all insurance companies as well as the California Superior Court system. Use the form below to find out more about our great money-saving offers, or to contact us with any questions or concerns!